Saddle Stitching may sound like it came from an old western movie. To shed some light on this odd name let's start with separating the two terms; saddle and stitching. In print lingo, stitching means the book binding process where wire staples are placed through sheets of paper. For saddle, the term is basically coined from the look that the collated sheets have when draped over a saddle-like apparatus during the stitching process. Our saddle printing service comes along with a variety of paper, page count and sizes for your custom booklets. 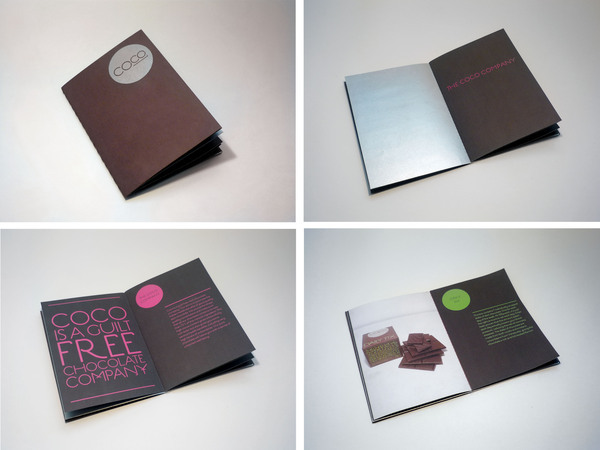 You can also choose from different paper types for the inside pages and cover of your booklets. 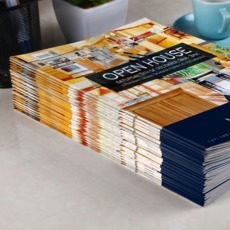 We also offer short run printing from 25 to 150 booklets and bulk printing which starts at 250 up to 25, 000 pieces. You can have your prints ready for shipping in 2 to 6 business days! Feel free to call us at 1.888.888.4211 or click the Live Chat button above for more questions about booklet printing!